If you’re traveling to Africa, take a look at this itinerary and read my below tips on how to pack. 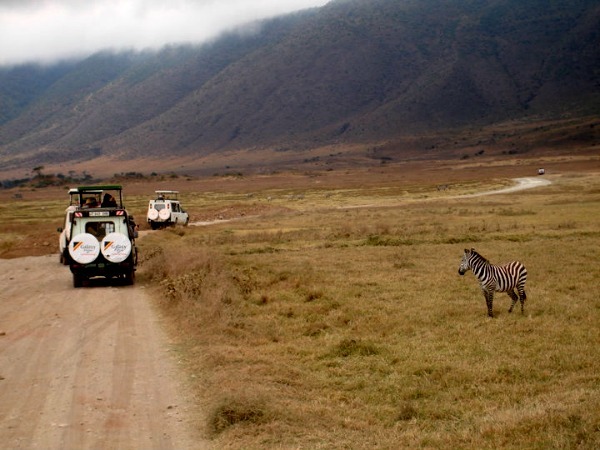 Whether you’re traveling overland on safari or are flying in between destinations, these Africa travel packing tips will help alleviate some stress! I have been looking over your website for the last few days which I discovered while searching for clothing to take on my trip to Africa this May/June. At this point I am so distressed about what to take for clothing and shoes. I have heard SO many different opinions, and I think with the diversity of our trip itinerary and the time of year we are going, a lot of the information/suggestions are conflicting. Also, for some of our inter-country flights, we are on small planes with strict weight restrictions on our luggage and carry-ons (33 pounds max for both!). I loved your safari packing list, but maybe you would have some other suggestions based on our itinerary, which I have listed below. I really appreciate any help or advice you can lend me, this is a trip of a lifetime and I don’t want to worry about being comfortable with my wardrobe or realizing I forgot the one thing I want!! 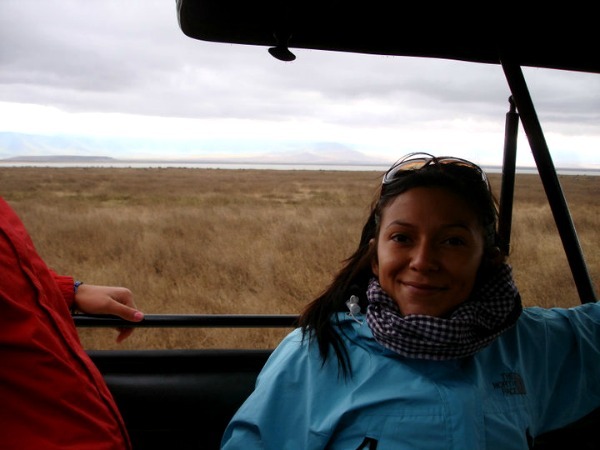 This packing list is perfect for that trip: Safari Clothing Packing List. I actually had all those places in mind when I created this list! My overland trips in Africa have both been in Winter: May and August. You need to have clothes you can layer because it can get very cold at night. To be honest, this is a trip where you want a very warm outdoor type jacket since you’re camping at Serengeti and the crater can be freezing! Plan to layer your jacket + fleece or hoodie + warm long sleeve top. 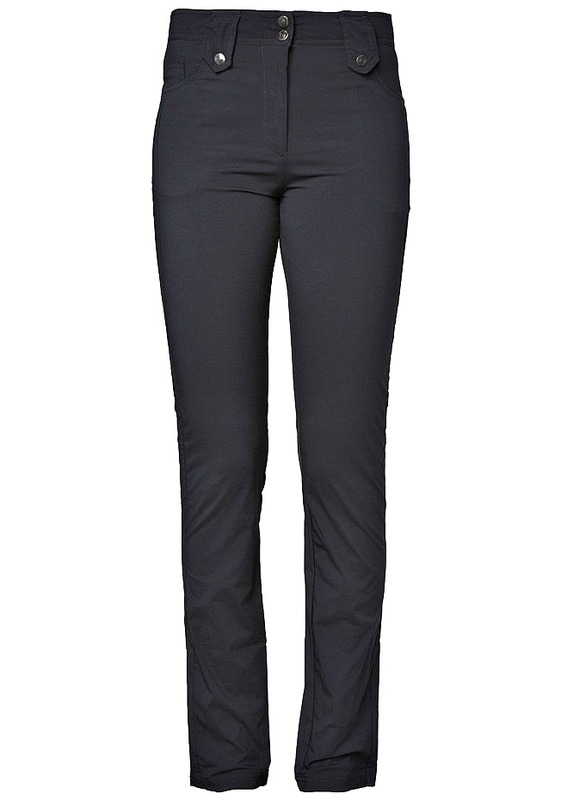 Thermal leggings to sleep are also a good idea along with merino wool socks. Also, pack a scarf and gloves just in case you get cold at night. Find out why merino wool is one of the secrets to packing light! Don’t underestimate the drop in temperature! 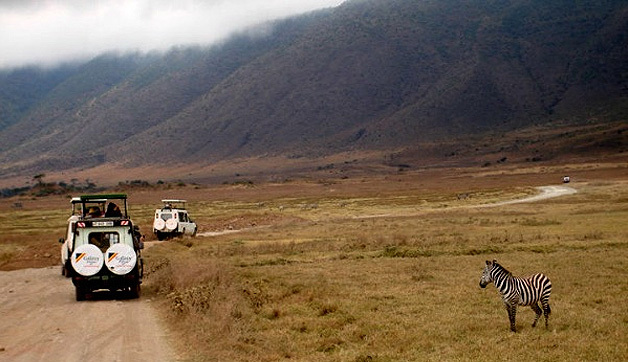 I lost my Triclimate Northface jacket after camping in the Ngorongoro Crater and I was so bummed with the cold. It had been perfect and really cute in the ice blue color! 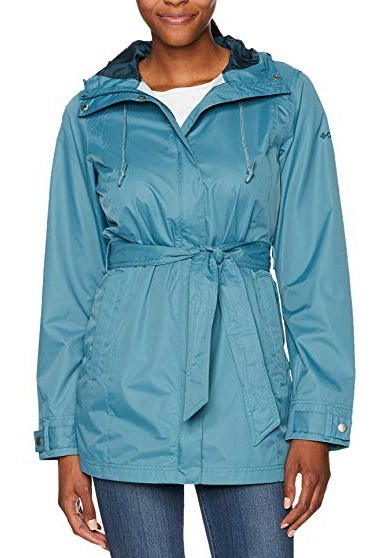 Here are more waterproof jackets to choose from! For the most part plan your outfits around two things: some city (jeans in Cape Town) and mostly camping layers. Also, keep in mind the only time you’ll be threading through the wilderness is in the Okavango Delta when you’ll probably appreciate some cargo pants (or similar) and trainers as the brush can be thick. Otherwise, you’re in the comfort of a vehicle when on safari so comfy jeans or leggings are perfect. In Zanzibar, it’s pretty relaxed so a flowy maxi dress or summer dress is good and if you don’t bring one, buy one there! There is amazing souvenir shopping. The rest of the time, if you’re stuck in an overland truck – comfort is the best thing when you’re sitting for 12 hours at a time on bumpy roads so a strong sports bra is a must! Don’t forget your headlamp for camping at night and travel towel so it can dry quickly when you’re constantly on the go. The one thing I wish I had on my overland trips is a female urinary device because the only bathroom breaks you get are in the bush. Finding adequate coverage can be a challenge so you might get comfortable with flashing your bum at the other women on the trip. 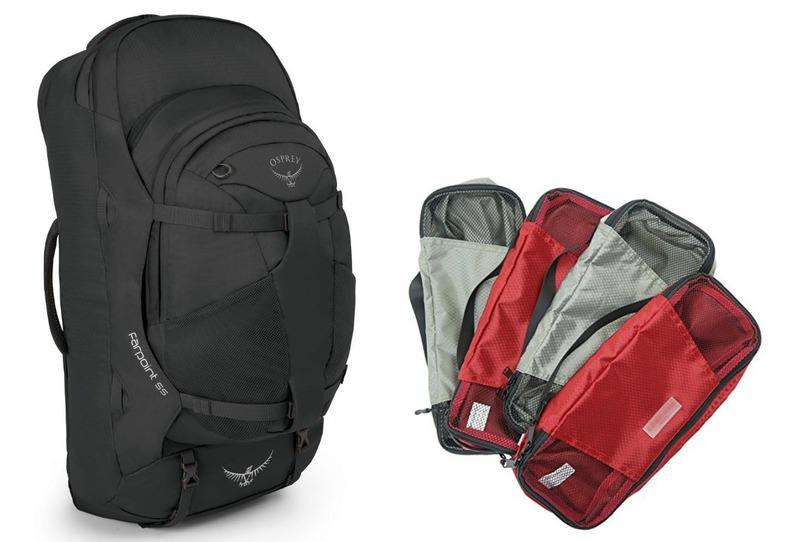 For luggage, check out the Osprey Farpoint 55L. It’s kind of perfection. 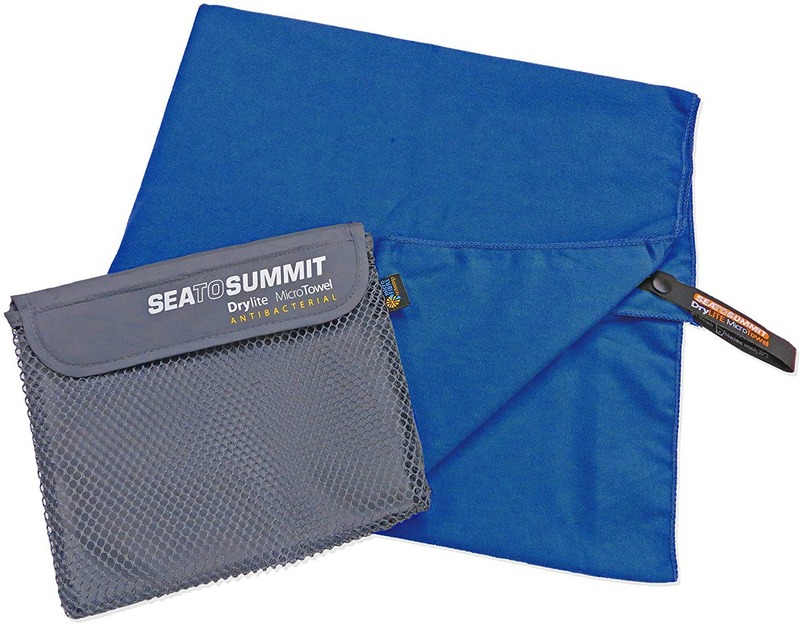 I use it with the compass rose packing cubes. I found it easier to lug a soft bag than a suitcase as everyone’s gear gets piled up under the truck. Read my review on the Osprey Farpoint to find out why it’s the best travel backpack! Don’t worry so much about the baggage weight. My bag never goes over 30lb using the guidelines suggested on the site. If you aim to pack light you shouldn’t be overpacking. Do you have any additional Africa travel packing tips? 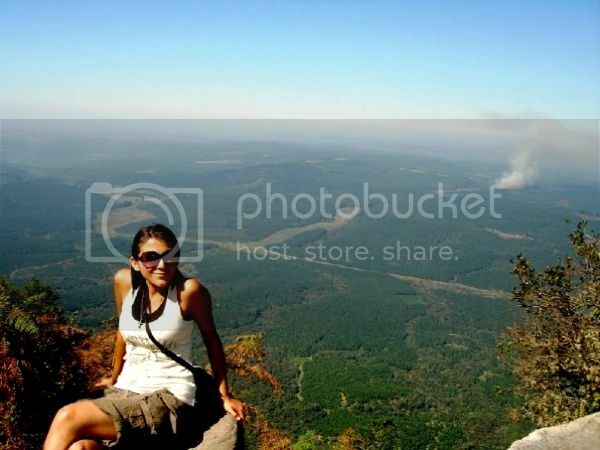 Hope you found this post on Africa travel packing tips useful. Please share it with your friends on Facebook, Twitter, or Pinterest. Thanks for reading! I noticed this article is more about South Africa and safaris than Africa in general. In most of West and Central Africa you will want to trade those “hiking” trousers in for a nice skirt, and maybe some cropped leggings. Women here love to dress their best. Tourists often make the mistake of disrespecting people by arriving at an event dressed too casually. Good feedback Karissa! We were hoping the title would be specific enough but we will adjust it. Thanks again! Personally, I’m not a fan, but the experienced have spoken: protect your face with a floppy hat, and protect your floppy hat from being blown away by buying one with a strap! Temperatures can go from 90 degrees during the day to 50 degrees (or less!) at night. Be prepared, bring warm layers, especially if you’re camping. I lived in Southern Africa for three years and lived on the main road leading to Kruger for one year and there is something I need to get off my chest. You don’t need all that gear. A good jacket or fleece, a headlamp, good shoes, and a good pack. Thats all you need, everything else is cumbersome and marks you as tourist. Believe me, you will be treated differently if you are wearing and carrying a bunch of gear, you will become a target. And, with the exception of Cape Town and maybe Dar, the same goes for short skirts, shorts, and pants. PLEASE consider skirts that are knee length or longer if you are traveling around Africa. It is SO much more respectful and you will find that you get treated VERY differently. It is particularly important to be aware of this in Stone Town, Zanzibar. And, honestly, skirts/dresses with leggings are way more comfortable than jeans on planes, buses, and safari cars. Rant complete. Thanks for listening! skirt/leggings or tunic/cotton pants or something else that you’d particularly recommend? So far I’m thinking longish skirts and just hope for few mosquitos. Any advice you’d offer I’d be happy to take.